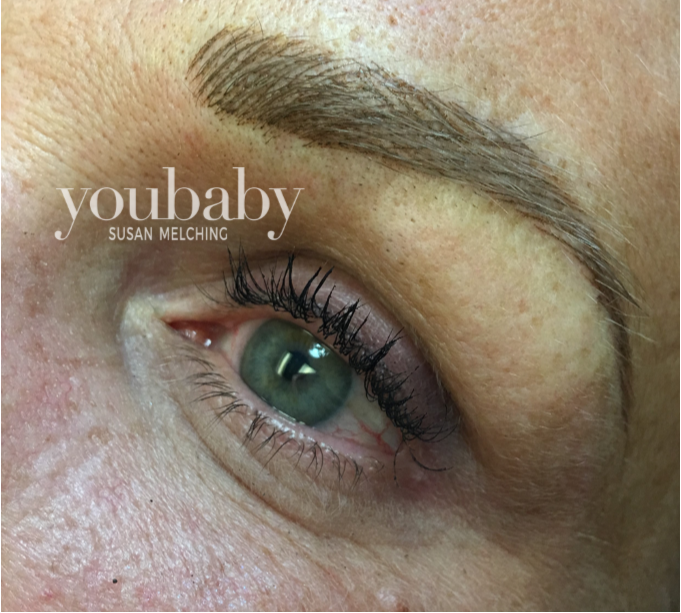 If you follow fashion, then you are undoubtedly aware of the crazy-huge trend everyone seems to be talking about: eyebrows. The bigger, bolder, more dramatic the better. There are products galore. 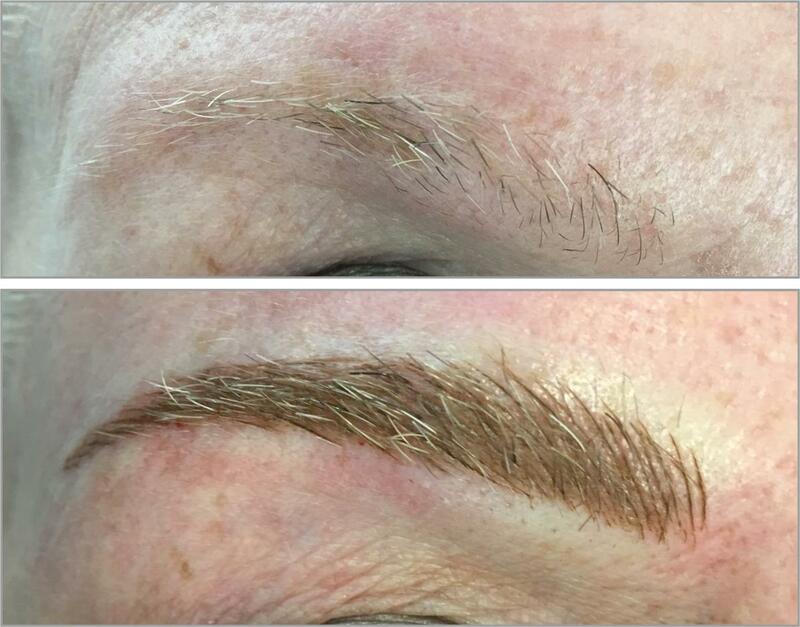 There are salons all over the country that specialize ONLY in shaping brows. Celebrities like Keira Knightly, Lilly Collins, Sofia Vergara, and Cara Delevingne are envied for and have gained tremendous mileage from their arched and sculpted beauties.